Christmas is almost here! Can you believe it! I've already taken a small chunk out of my Christmas shopping thankfully! 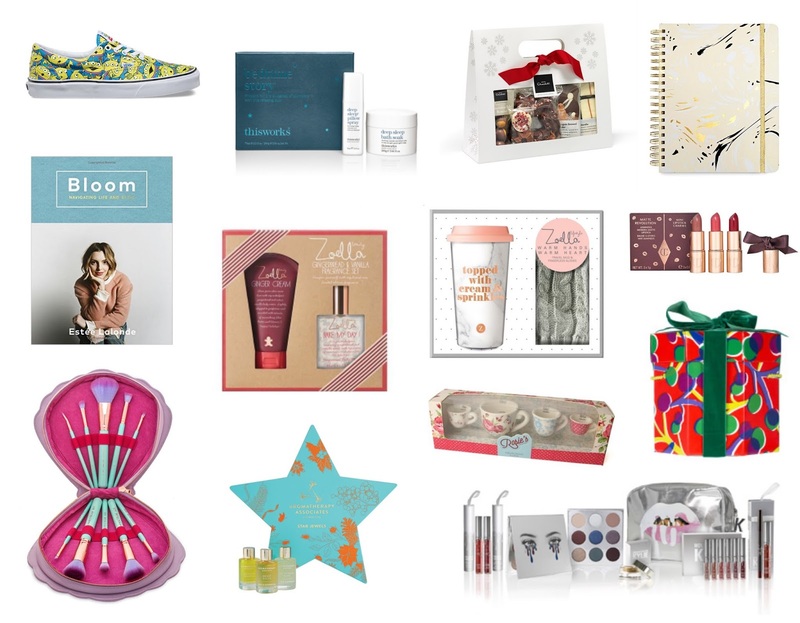 I thought today I would share with you some of the things on my wishlist, maybe to give you inspiration for gifts to buy someone else, or to also put on your Christmas list! I've included beauty and lifestyle bits, some things I've been lusting after for ages!